Congratulations to our 2018-2019 Bioethics Scholars for an enlightening Symposium showcasing their research. Our Diversity Council hosted another successful FACTS Multicultural Night on campus. Primary School students get creative with cardboard in the WonderLab. The seniors in AP Spanish Language and Culture traveled with KPS 4th-graders to view the Frida Kahlo exhibit in Brooklyn. Sixth-grade enTREPreneur$ are gearing up for their annual showcase on May 30 by presenting their ideas to "Shark Tanks." 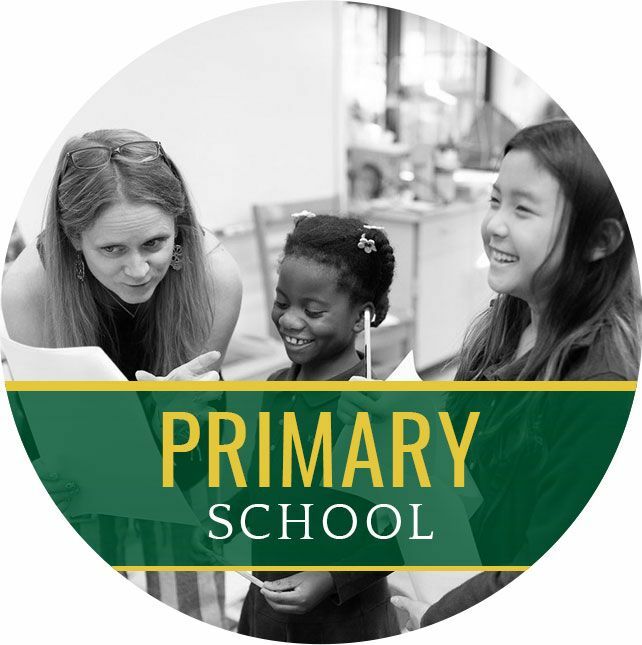 Many memories were made during our student (and now faculty) exchange with St. Peter's Girls School in Australia. 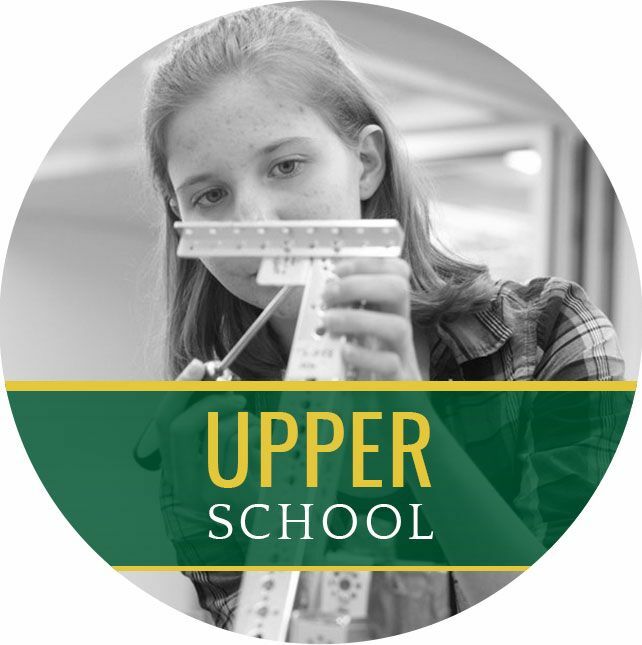 The seventh graders are busy prepping in the Innovation Lab for the Middle School Science Expo. We got this. Get psyched Dragons! Follow @kpsdragonpride on Instagram. Kindergartners spent time observing and sketching in the KP Gallery. 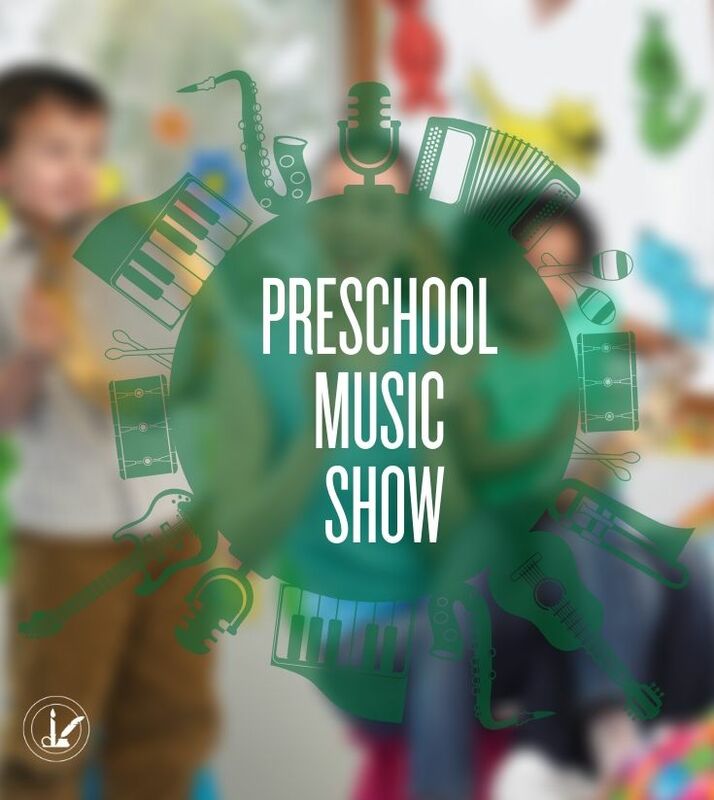 Preschool Music Show at Kent Place! 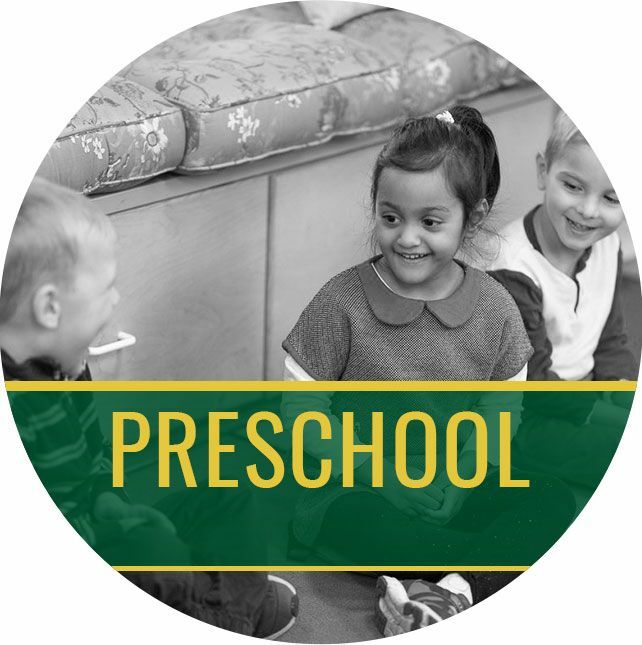 Bring your preschool-aged child(ren) to an interactive musical show put on by Rockness Music: Preschool of Rock on Saturday, May 18 at 10:00 a.m. Stay after the show to explore and play in our classroom spaces and meet our Preschool faculty. This event is open to the public. Click here to register. 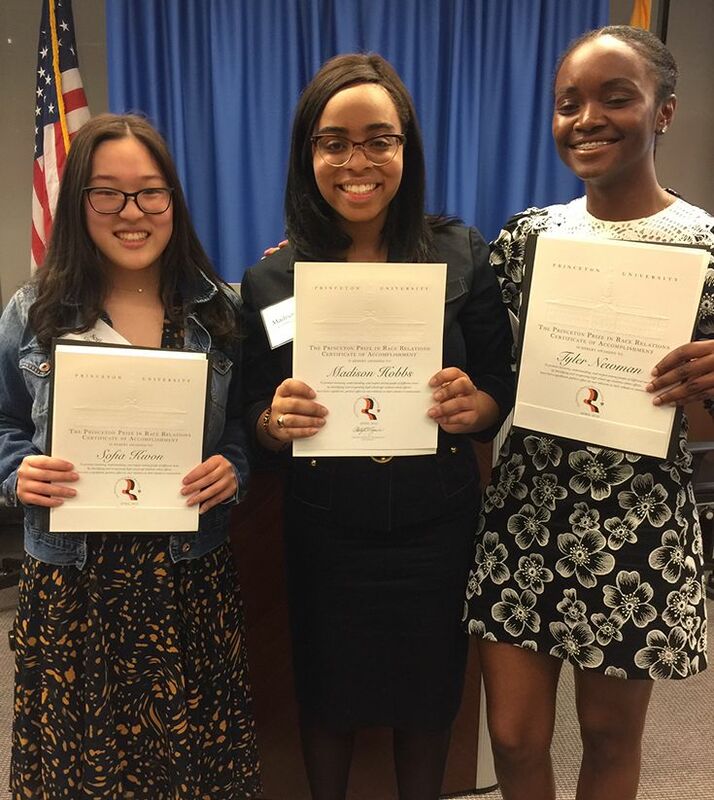 Madison Hobbs ’19, Sofia Kwon ’19, and Tyler Newman ’20 received the Princeton Prize, which honors high school students who have demonstrated notable work in advancing the cause of race relations. CLICK HERE to learn more. 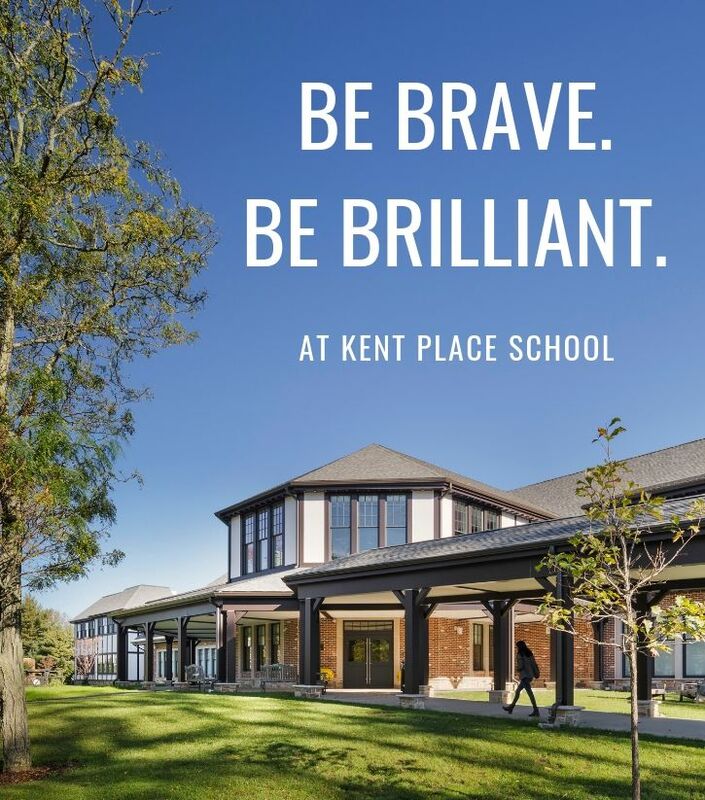 The Admission Office at Kent Place School announces its spring Information Sessions for prospective families. 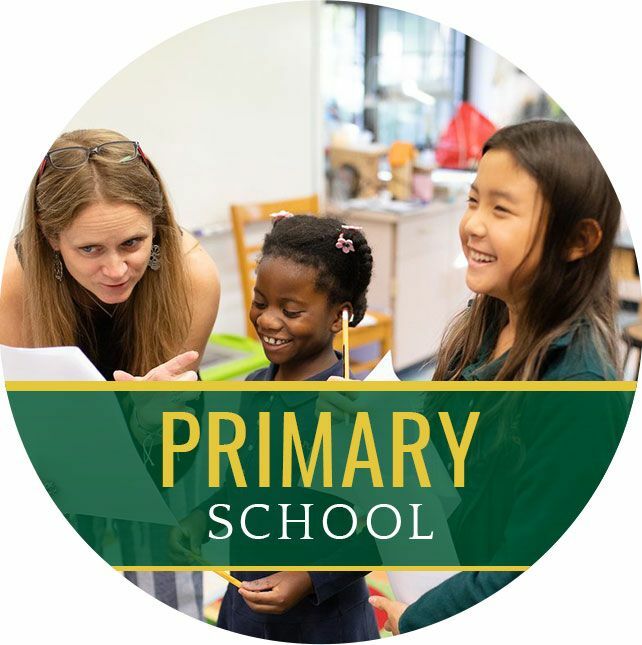 All events will be held on the 26-acre campus of Kent Place School in Summit, NJ. Be brave and brilliant with us! 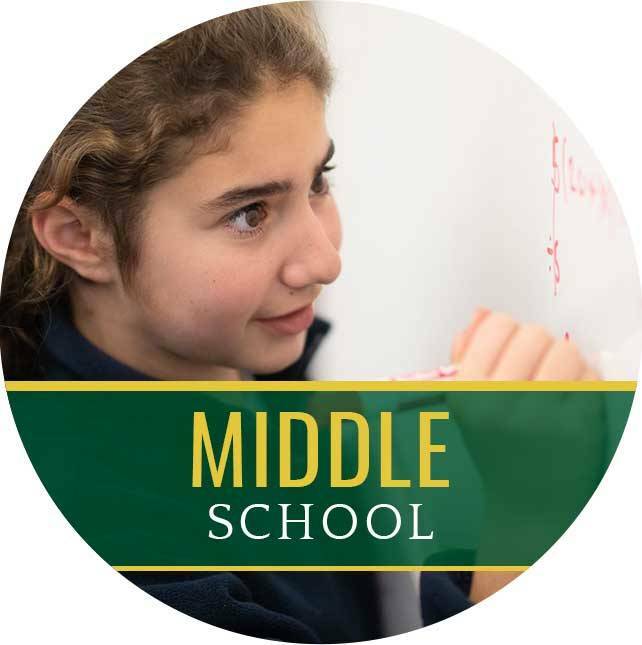 April 23 Event (Grades 6-11): CLICK HERE to register. 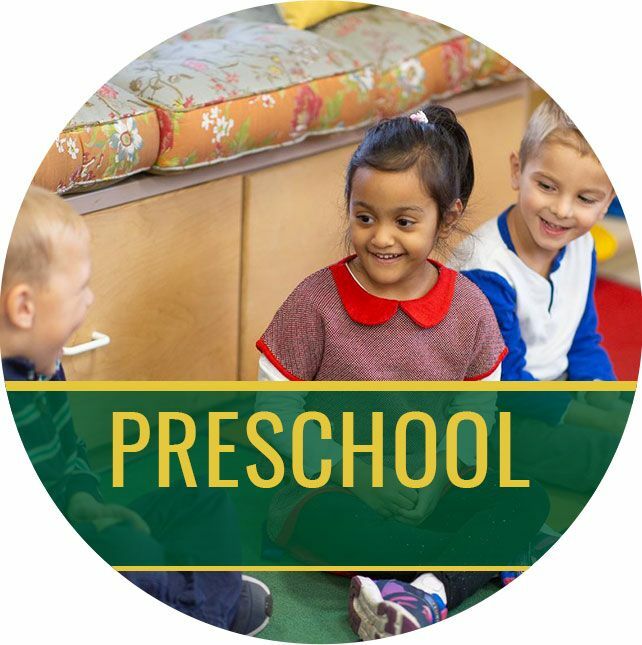 April 24 Event (Preschool-Grade 5): CLICK HERE to register. 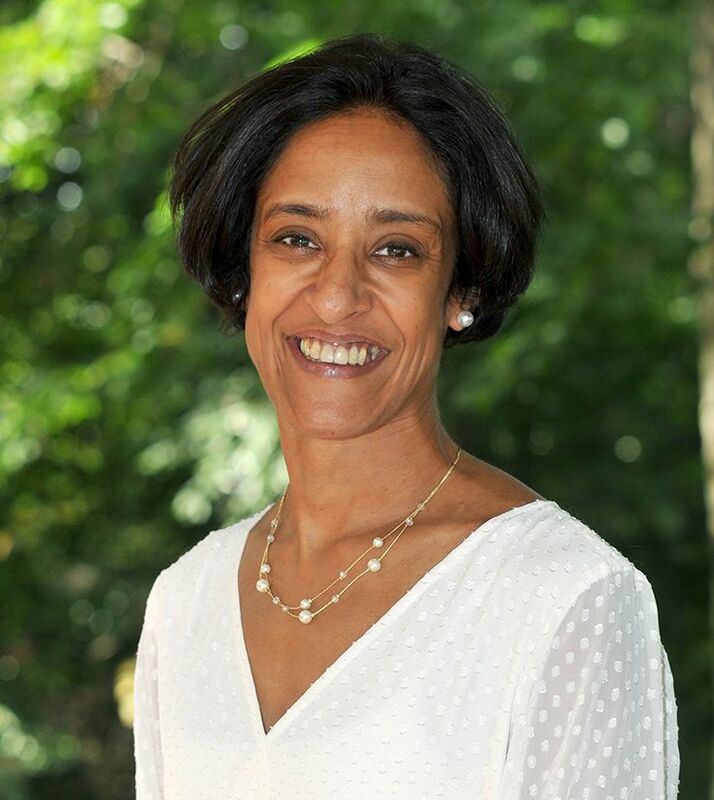 Kent Place School is pleased to announce the appointment of Kooheli Chatterji as the school’s Director of the Middle School, effective July 1, 2019.